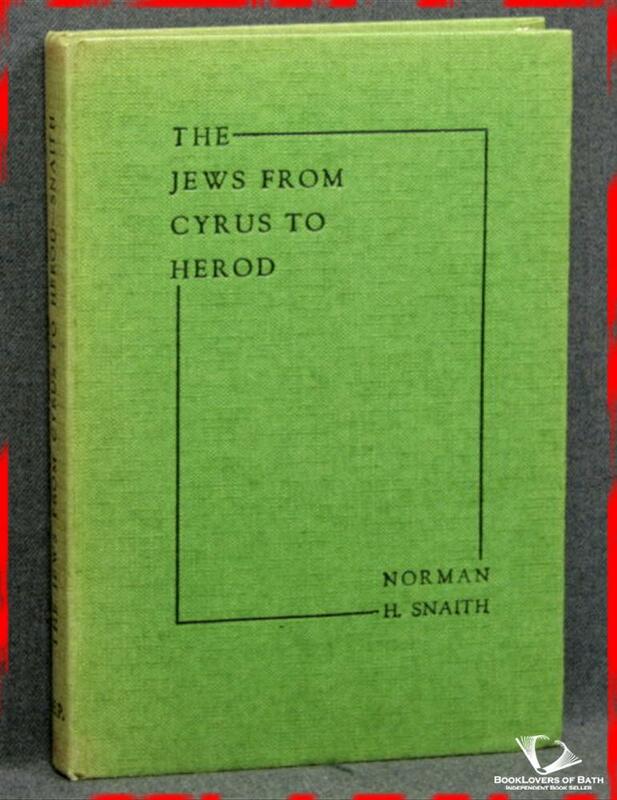 The Religious Education Press, 1949, Hardback. Condition: Good. Gently faded at the spine. Previous owners' inscription to the first blank. Pages lightly age-tanned. Size: 7¾" x 5¼". Green boards with Black titling to the Spine & Upper Board. In the Gateway Handbooks of Religious Knowledge series. 208 pages.